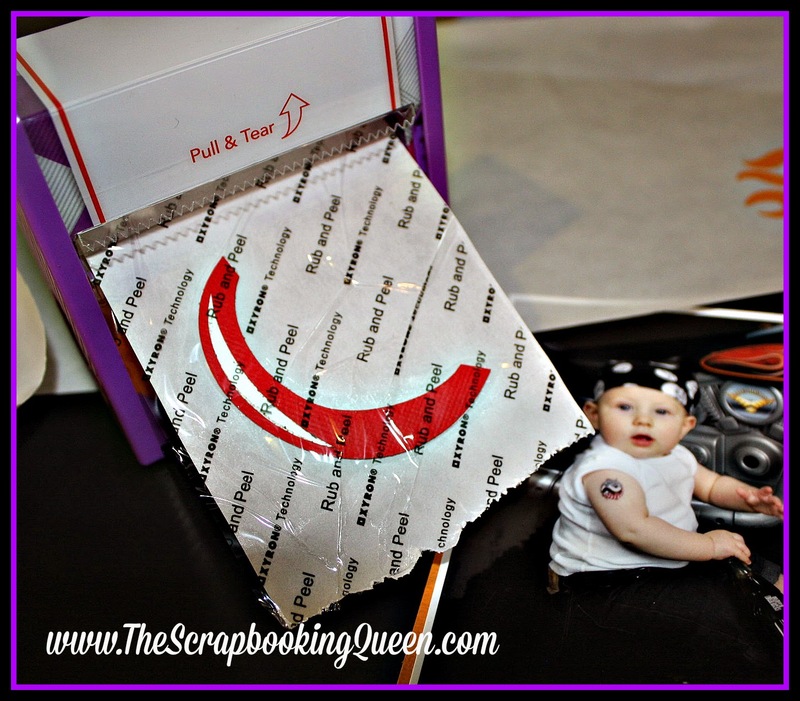 to Out on a Limb Scrapbooking & Xyron Co-Hop! and it was easy peasy with my Xyron Create a Center! so easy to do since all the cutting is done for you! That right it comes pre-cut and ready to put together! Here is my Xyron Creative Center in play! 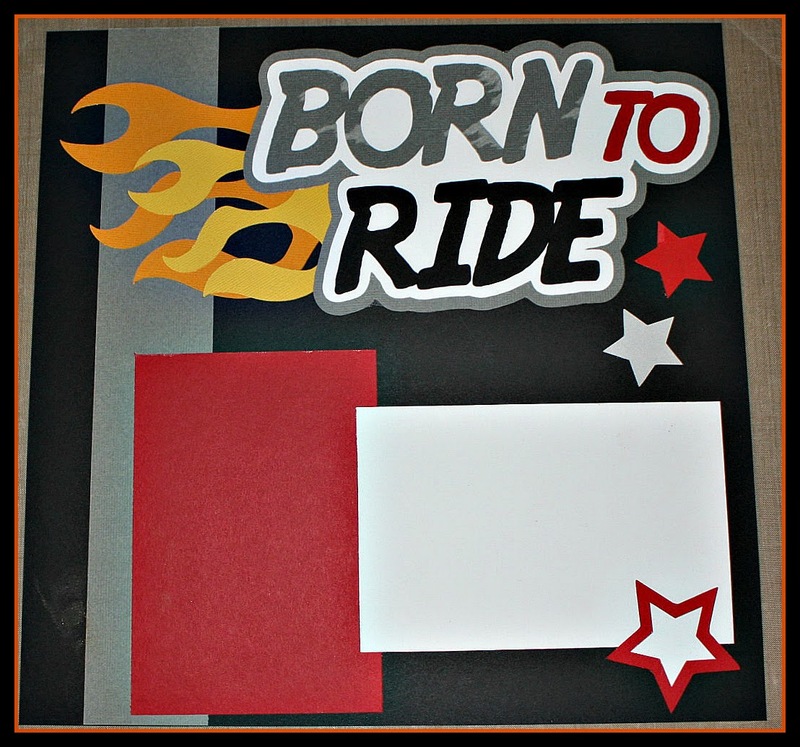 my Born to Ride layout! assembling any pre-cut pieces or your own SVG cuts. Here is the title piece 3 paper layers thick! chance to win some awesome prizes! 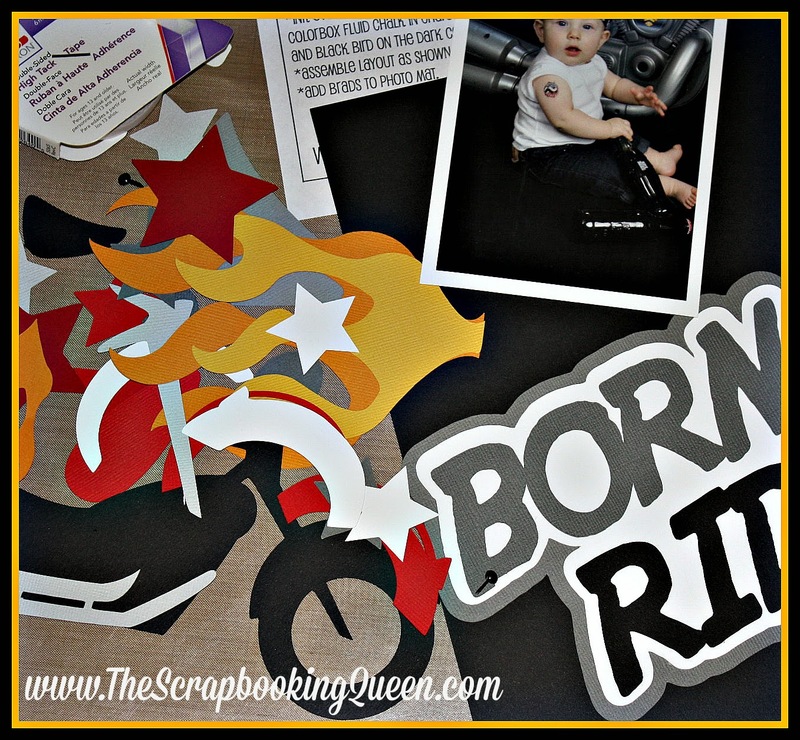 Love your Born to Ride layout and that adorable pic on it too. Great job! This is so cute!! And love Xyron!! Having always been inspired by the work I see, this week will be so much fun!! OH Theresa, what a completely wonderful LO! 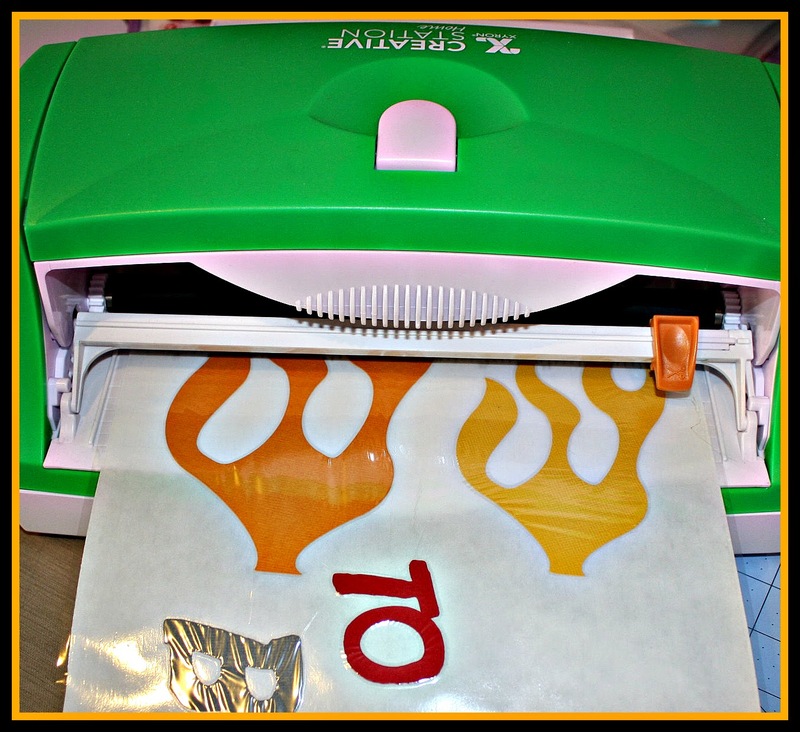 Love how you made the super cool flames--looks so easy and fun with the sticker maker!!! Awesome and adorable and totally fun!!! I love it!! Ohhhhh this is so cute! 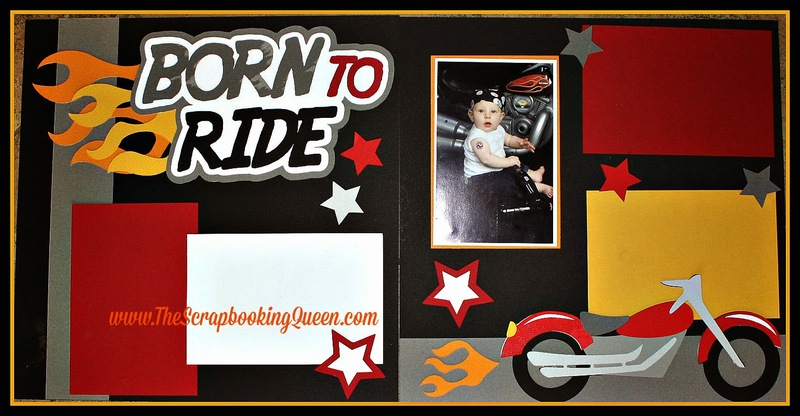 Born to Ride layout is so cute. 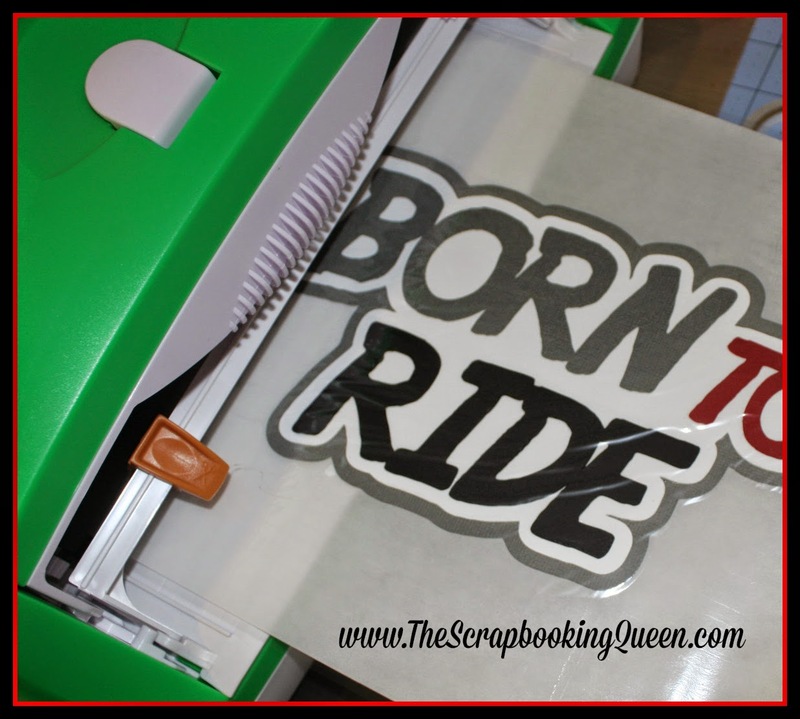 Your born to ride layout is incredibly darling! I LOVE the adorable cuts! GREAT job on this! Fun layout! I love the motorcycle and flames, thanks for sharing. 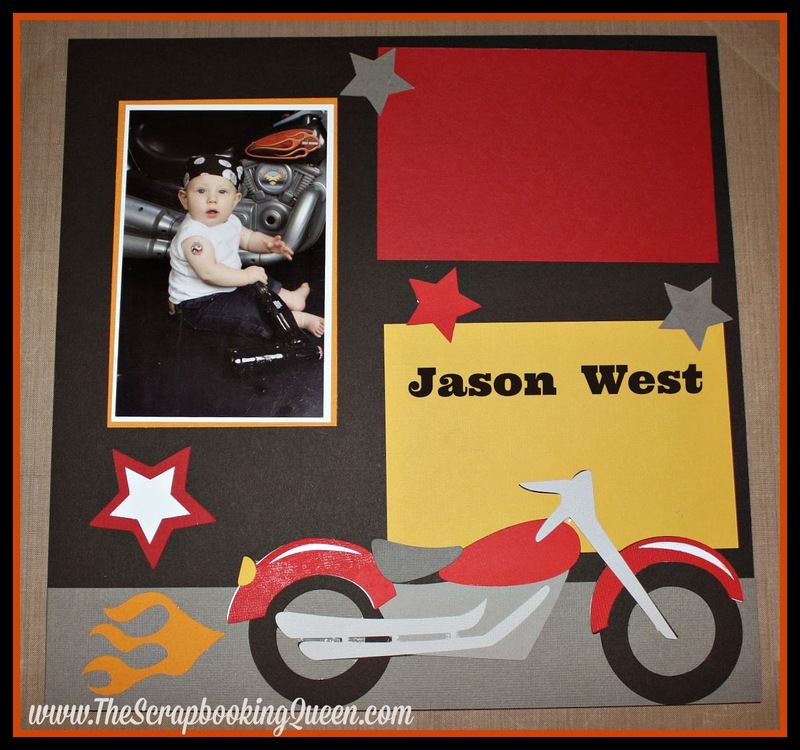 Super great layout, riding on the back of my boyfriend's Goldwing is even more fun than scrapbooking. Adorable!!! Such a fun layout!